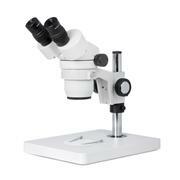 A New Level of Inverted Microscopy: A high optical standard on a versatile frame at budget-conscious levels. 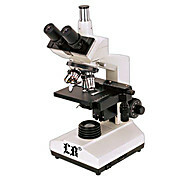 The long working distance condenser (55 mm) and objectives (six supplied) provide brilliant resolved images in both phase contrast and brightfield techniques. 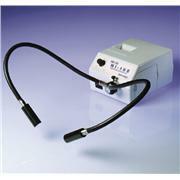 The condenser swings out to accommodate roller bottles or other large cultivation vessels. 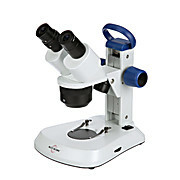 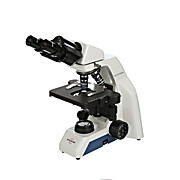 Dissecting Stero Microscope: Incorporating advanced technology of Greenough optical design into a durable, cost-effective microscope to provide crisp, clear images at all levels of it's 7:1 zoom ratio, 6.5X-45X on GL7 or 6:1 ratio, 10X-65X on GL6. 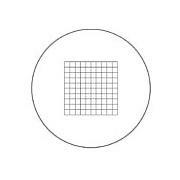 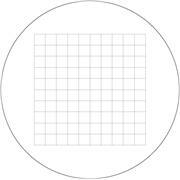 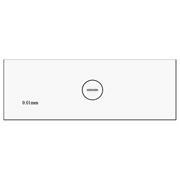 Both series from Jenco deliver brilliant contrast, parfocality, flatness and depth of field. 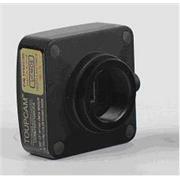 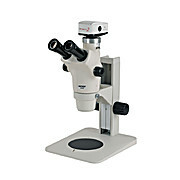 Accommodate even tall specimens thanks to the 4"/110mm working distance. 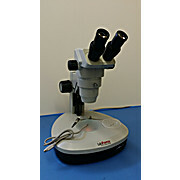 150 Watt Variable intensity Halogen Light Source with Dual Gooseneck, bifurcated or two each 18" flexible and self supporting fiber optic light guides with chrome sheathing. 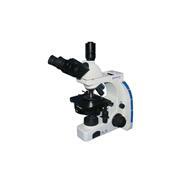 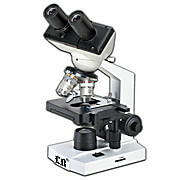 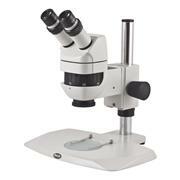 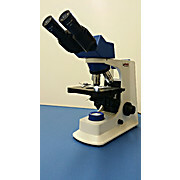 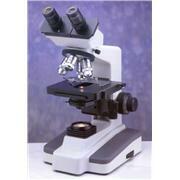 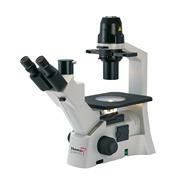 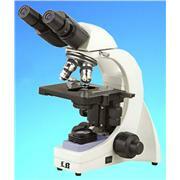 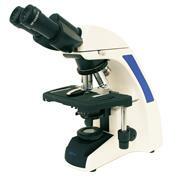 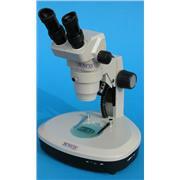 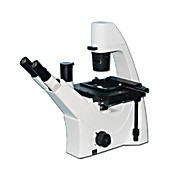 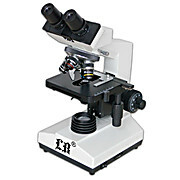 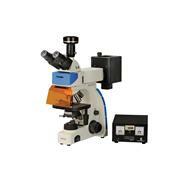 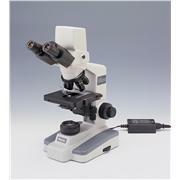 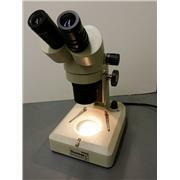 Spart parts and accessories for Compound Microscopes.